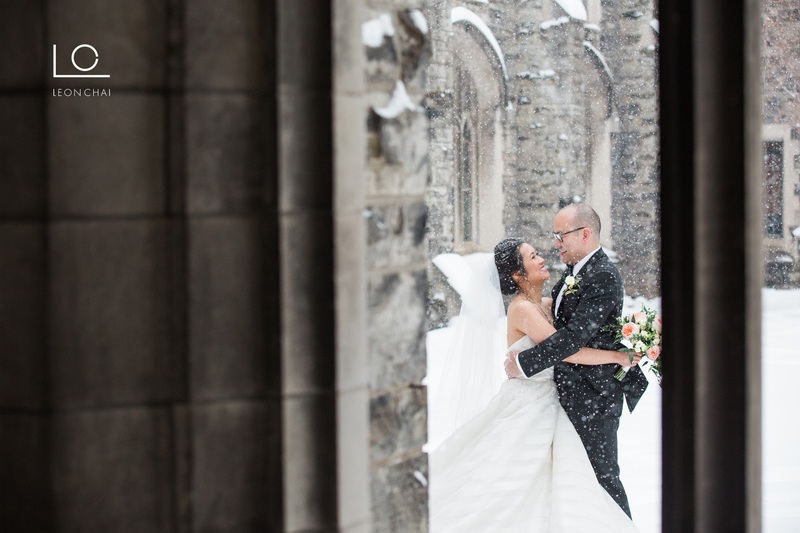 I want to refrain from saying I miss the snow…since I know all my friends in Toronto are probably hating this weather right now. 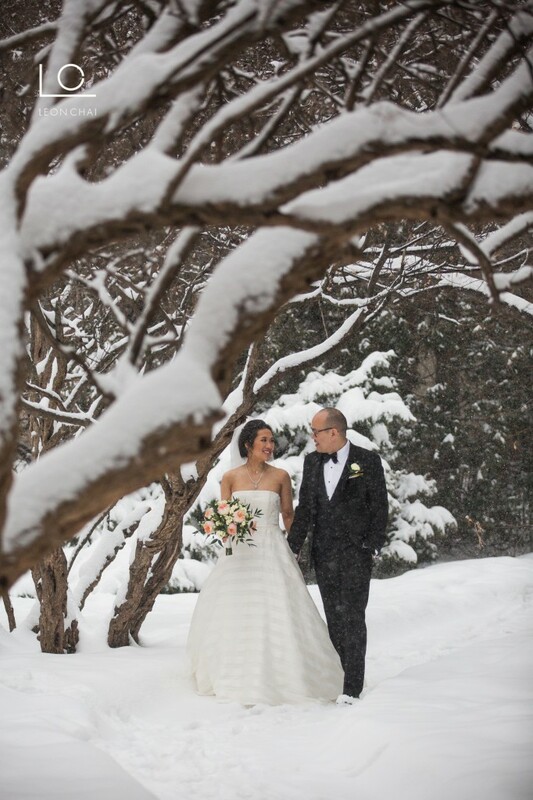 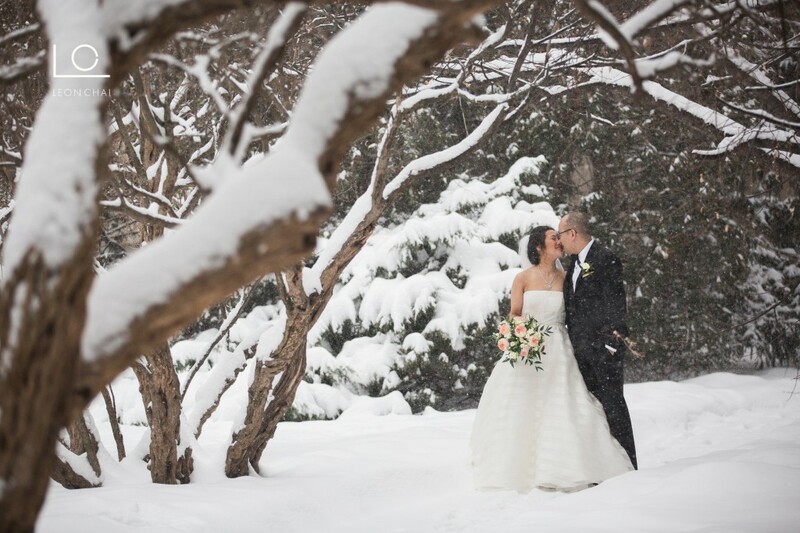 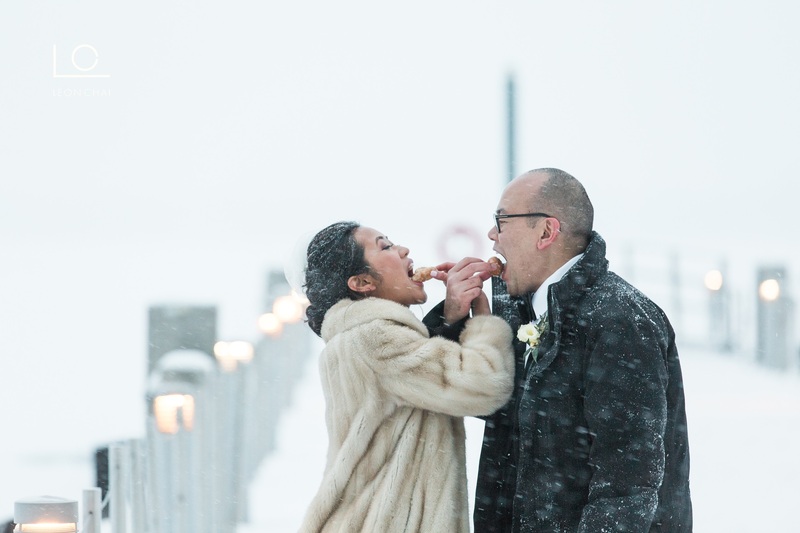 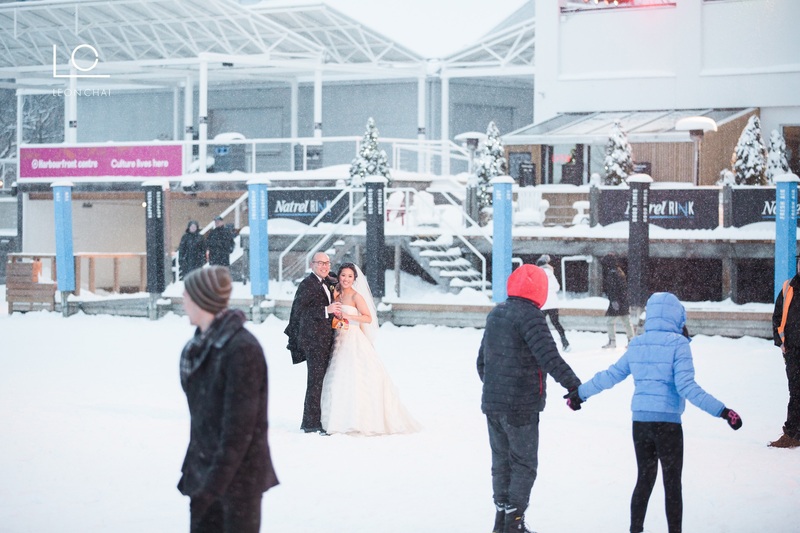 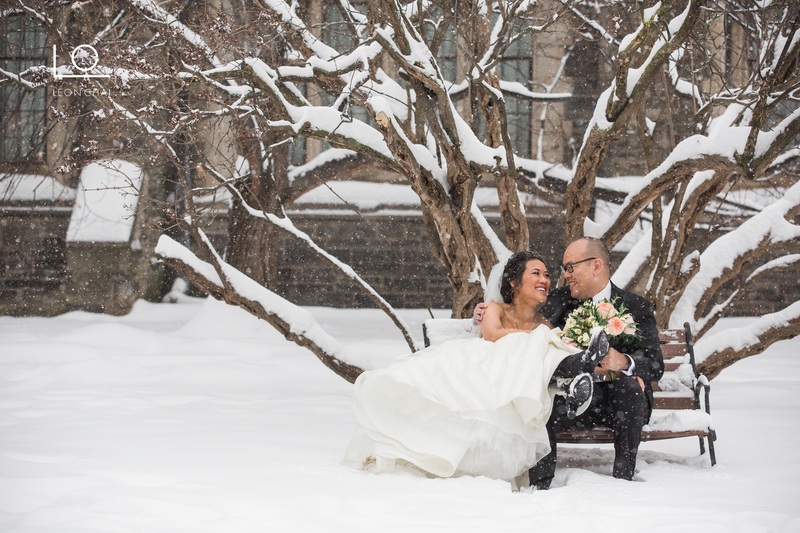 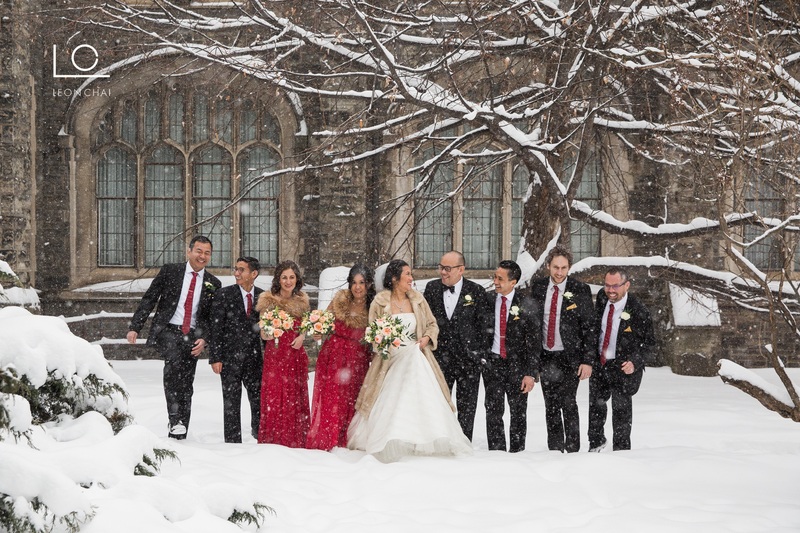 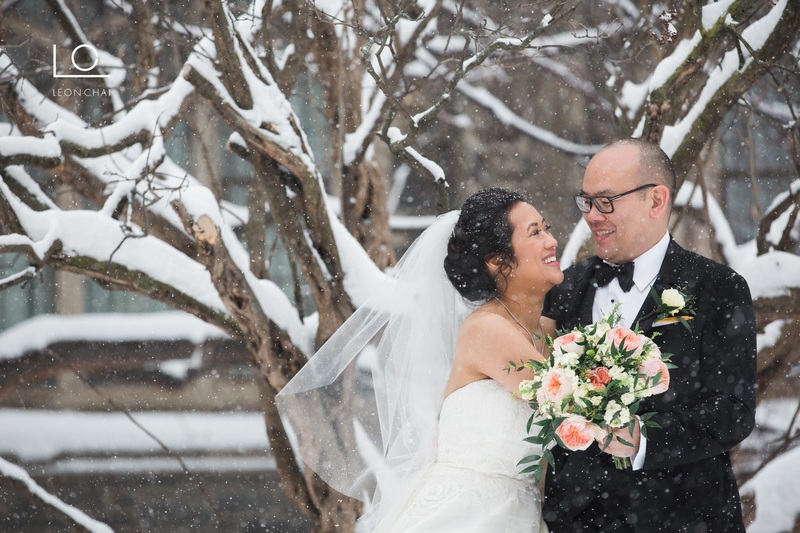 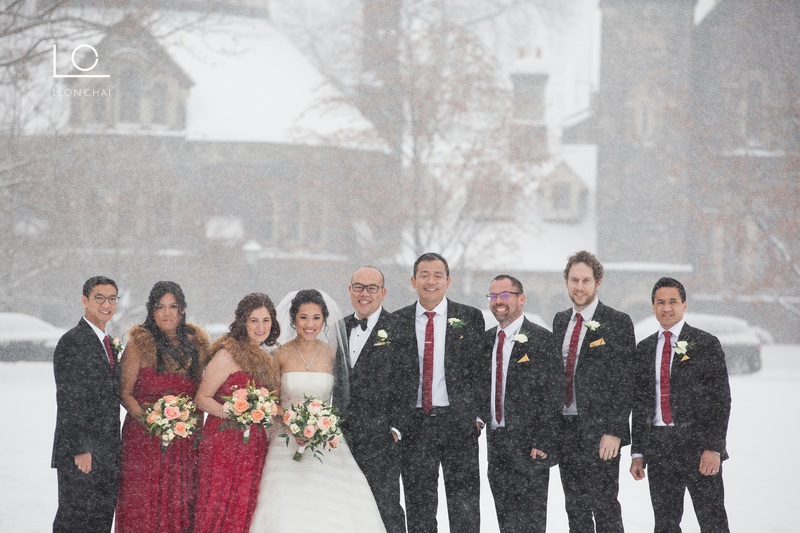 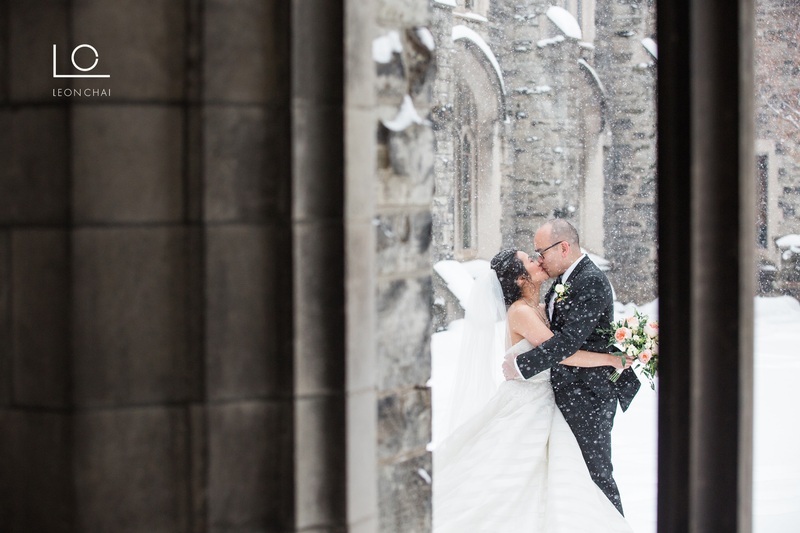 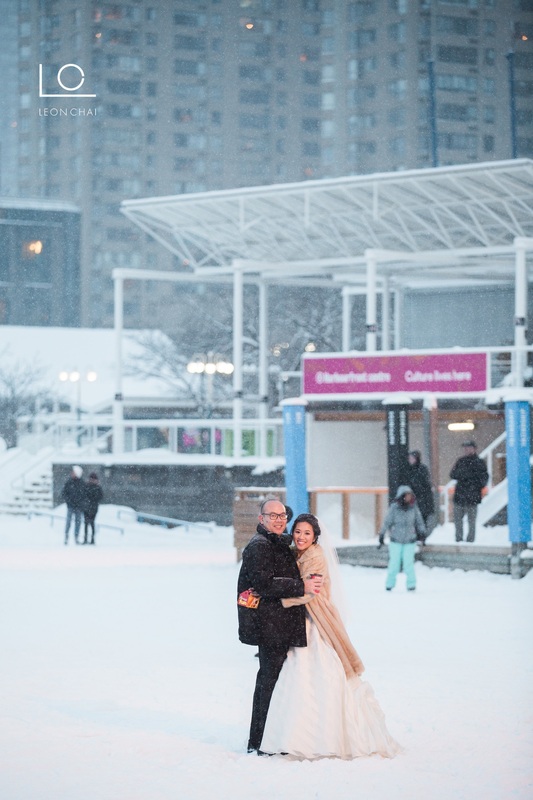 As I’ve been updating this blog, I remembered this wonderful wedding we shot last year that was in the heart of a winter storm. 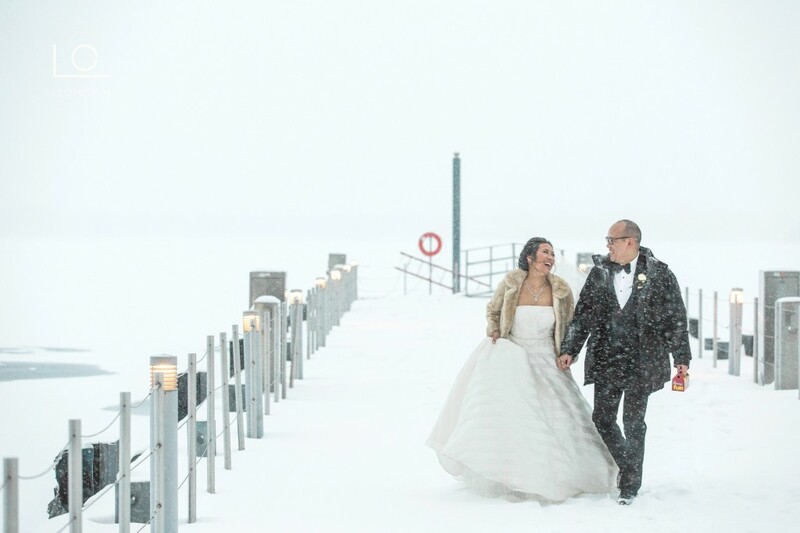 The weather was crazy and freezing. 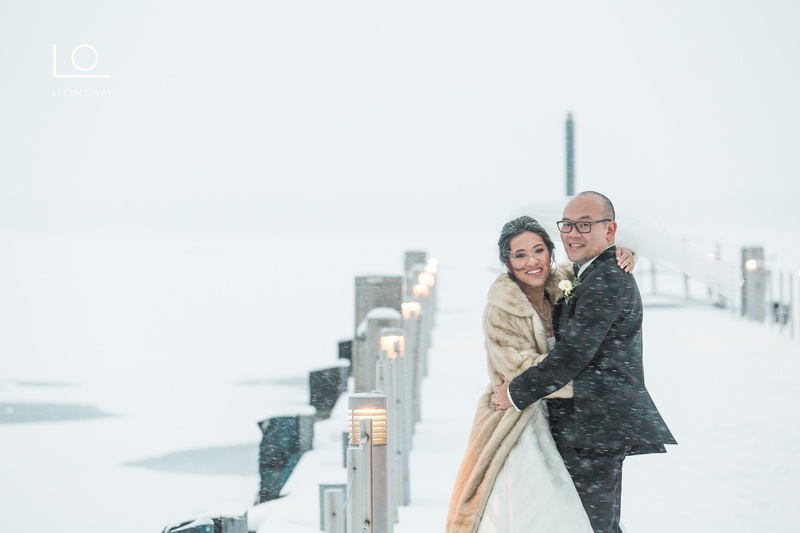 Anyway, I going to do something a little different and jump right into the meat and potatoes of their formal pics that took place outdoors during the storm. 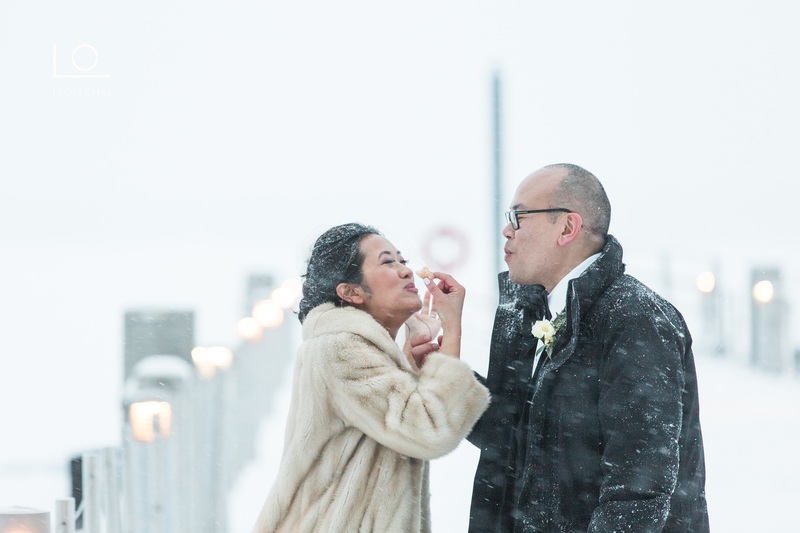 So how was it shooting in the cold blowing storm you ask? 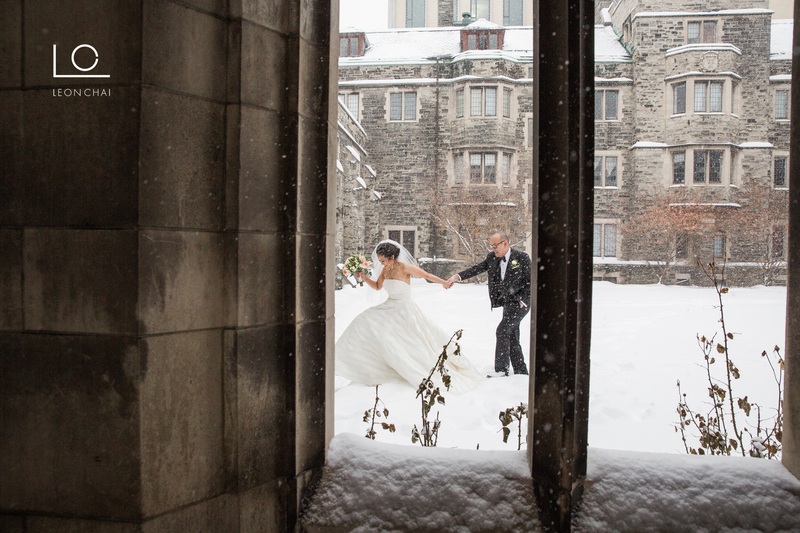 Oh man… I won't even go there... but I personally love the pics. 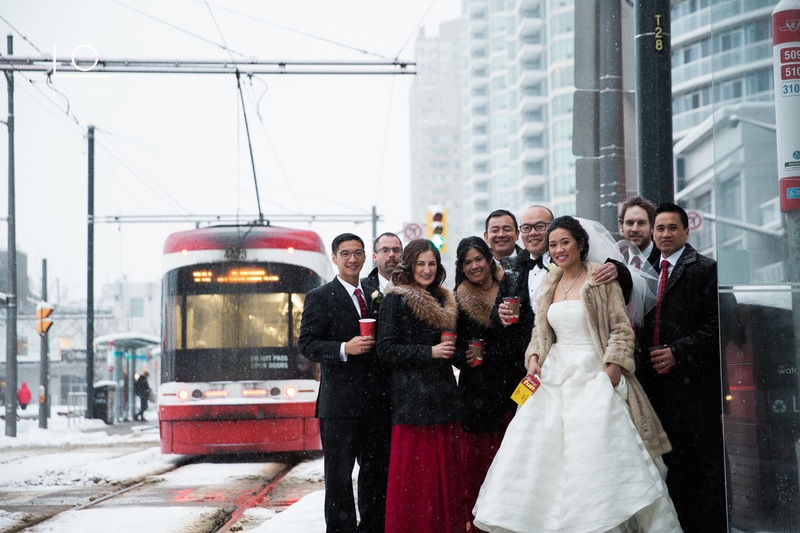 The only reason it worked out so well was the bride, groom and wedding party were all super pumped to make it happen. 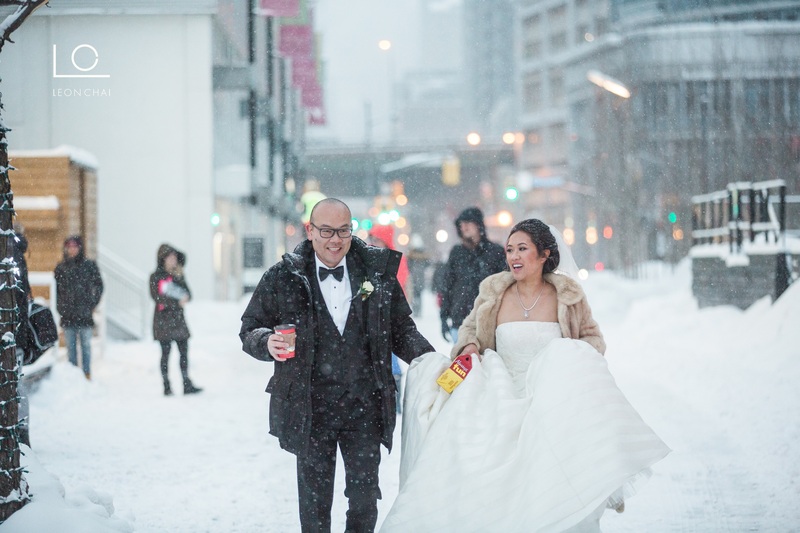 Stay warm my Toronto peeps.